Congratulations to Matt and Denise! 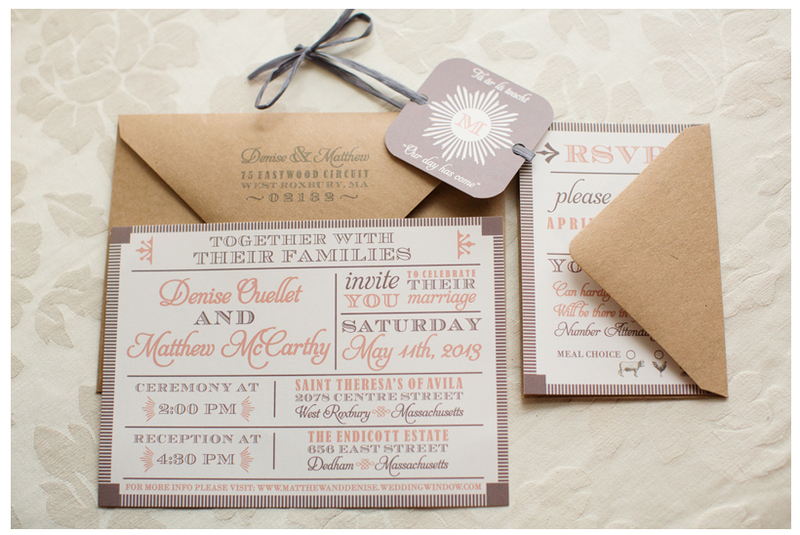 I recently designed this modern vintage wedding invitation suite for Denise and Matt. 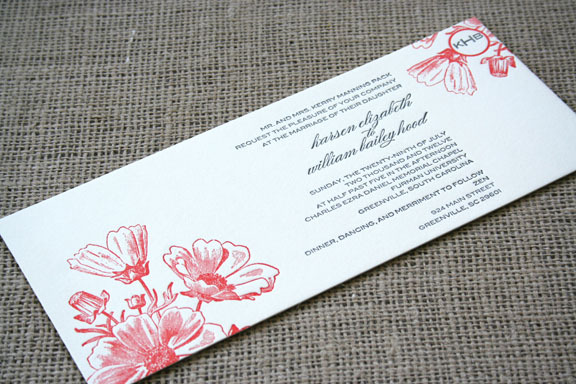 Their talented photographer, Stacey Hedman, took a beautiful picture of the suite and posted it on her blog. 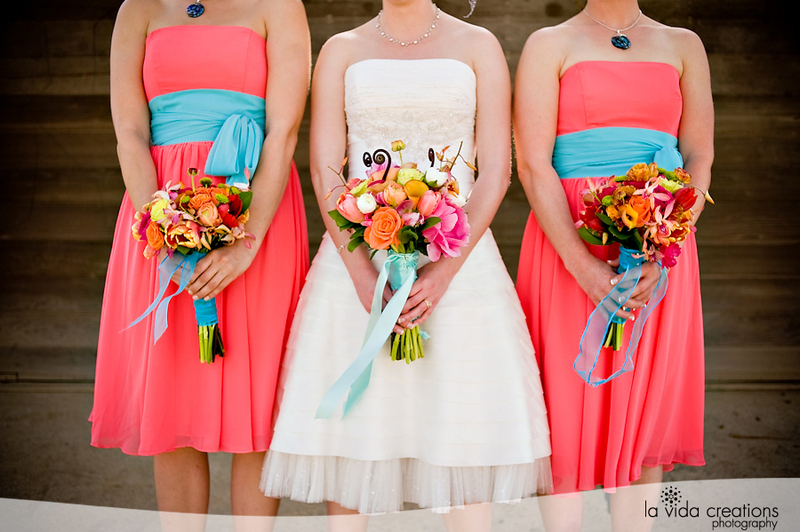 Stacey’s photographs are so beautiful…..doesn’t Denise look stunning in her dress? Check you more pictures on Stacey Hedman’s blog here. 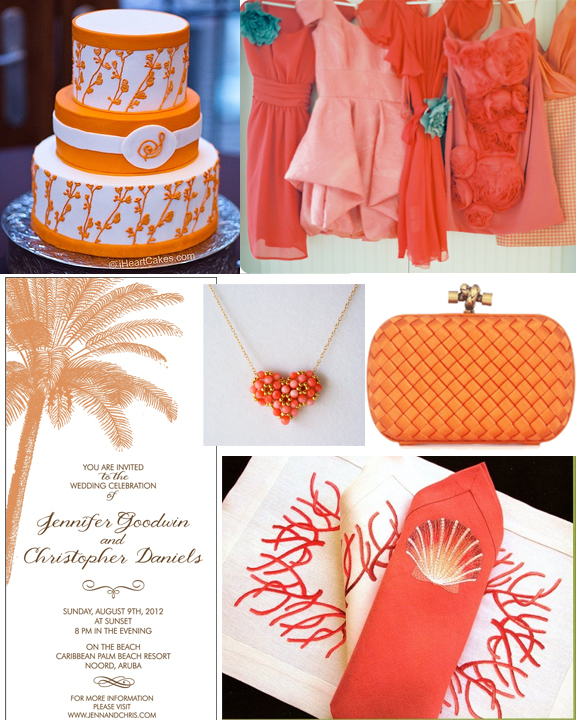 You can order this invitation suite using your wedding colors and words on the Sofia Invitations Etsy shop. 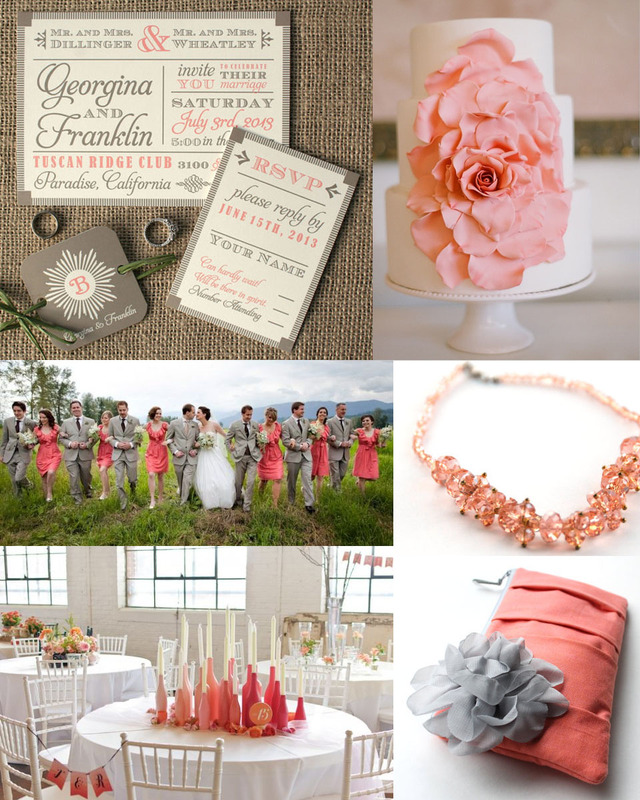 Here is some inspiration for your pink coral and grey wedding or party. References are listed on the bottom. 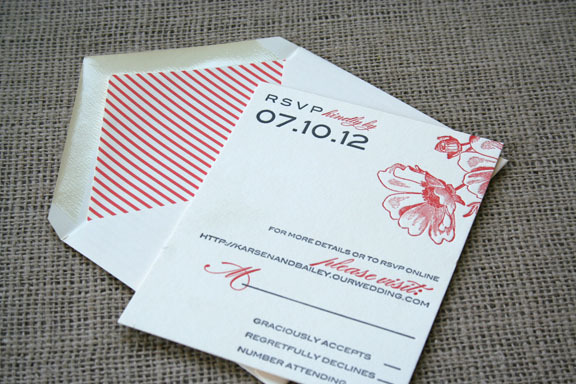 The invitation is designed by me and can be purchased here. 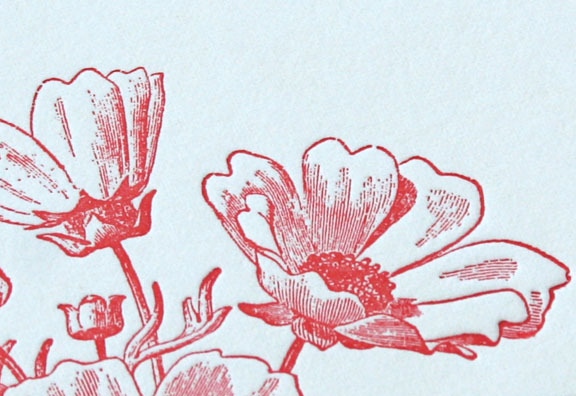 Happy Tuesday for everyone! 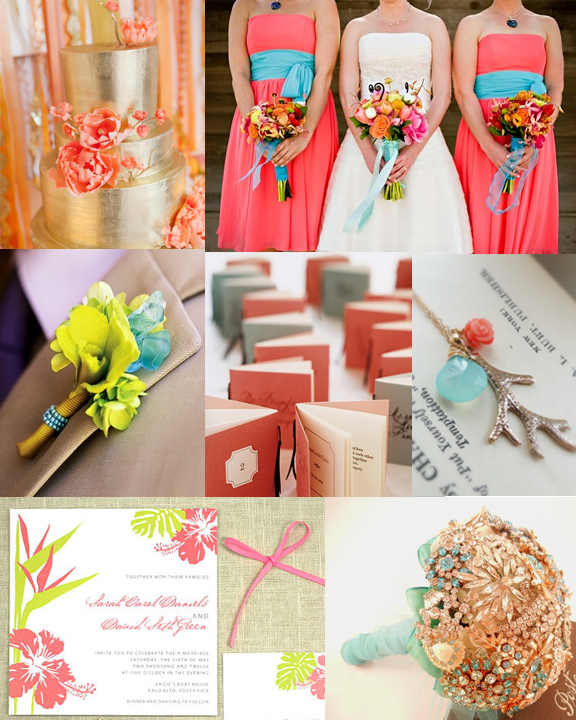 Here is some fresh color inspiration for your wedding or event: Coral, Aqua, Green, and Gold colors. 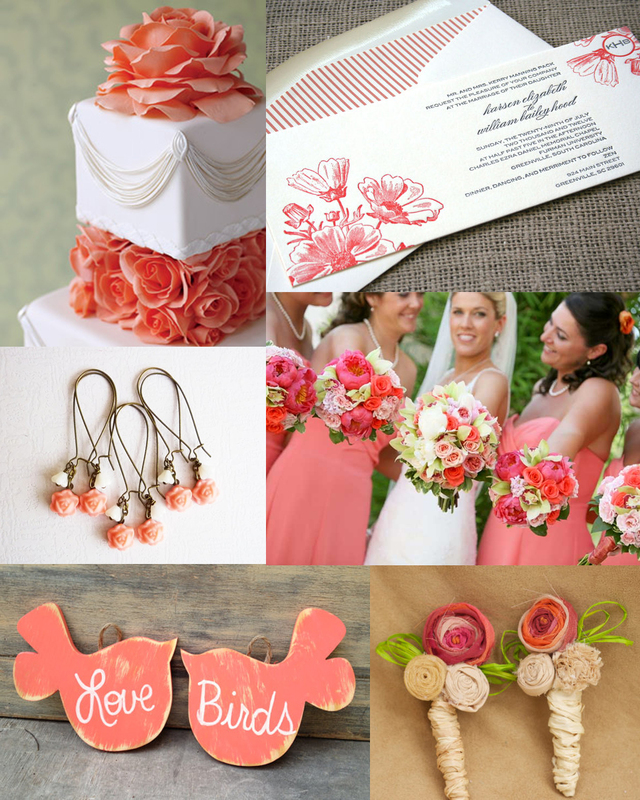 Certainly fresh and bright!